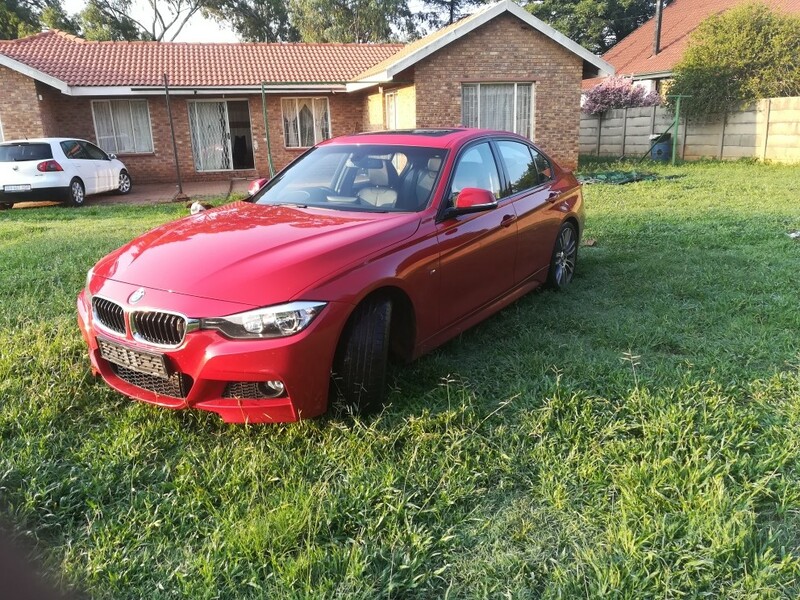 I recently got myself a 335i f30 Msport , the car is wonderful but in two months i have already replaced 2 front tires because of pothole damage, as we all know the runflats cost an arm and a leg. I would like to ask why are the tires so easily damaged by potholes? Is there something I can do about it? Where do you buy your tires cheaper because mine cost about R4000 each. What brand tyres are you running on the car? The stock F30 front tyre albeit only 225 is more expensive than the rear 255 due to the sidewall profile. 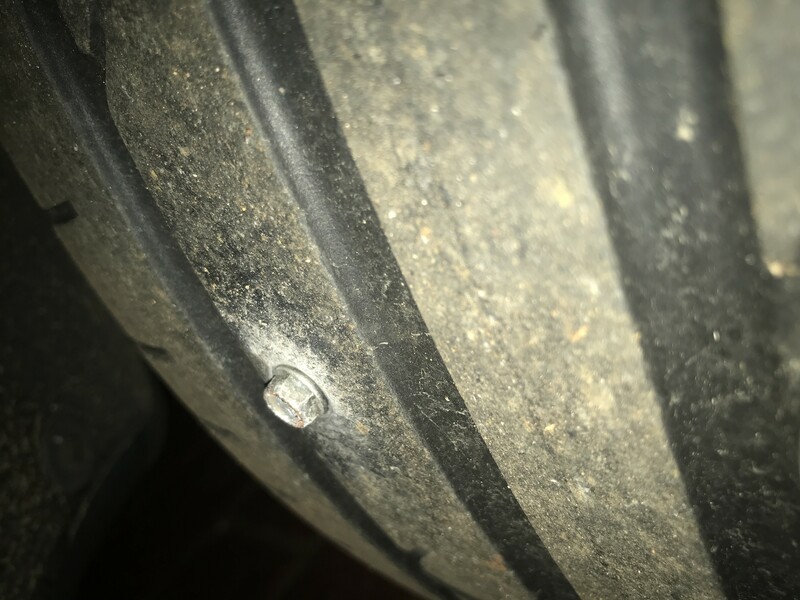 I fear hitting a pothole will likely cause a sidewall bubble, but check for other damage too.. Low profile tyres and potholes in general spell disaster..
(14-12-2018 05:44 PM)cOlDFuSiOn Wrote: What brand tyres are you running on the car? Bridgestone Potenza is the strongest tyre I have had, very uncomfortable and hard but a good tyre, have not lost one due to damage yet..
Cheaper bet is the 18s but the front caliper sits too close to the rim for my liking.. In terms of running RFTs I am afraid the price is what it is, rarely get them cheaper.. Even Online is sometimes more expensive. The cheapest price I got was around R3300 for Conti RFTs, but that it not far off from the brand I know works well for me. Only optionnis to swop to non RFTs but then you need a spare space saver at least in the boot and tyre foam for emergencies. I agree with the last post. Swop to non RFTs and get a used E90 space saver spare wheel. (14-12-2018 10:10 PM)MR_Y Wrote: I agree with the last post. I got mine from Gumtree. There is a couple called Renata and Andre (PiaarP) on Gumtree. I think I paid R2500 or R3000. Looks like you have the steel rim space saver. Correct - steel space saver. If your F30 has the blue M Performance brakes, then the rim will not fit. 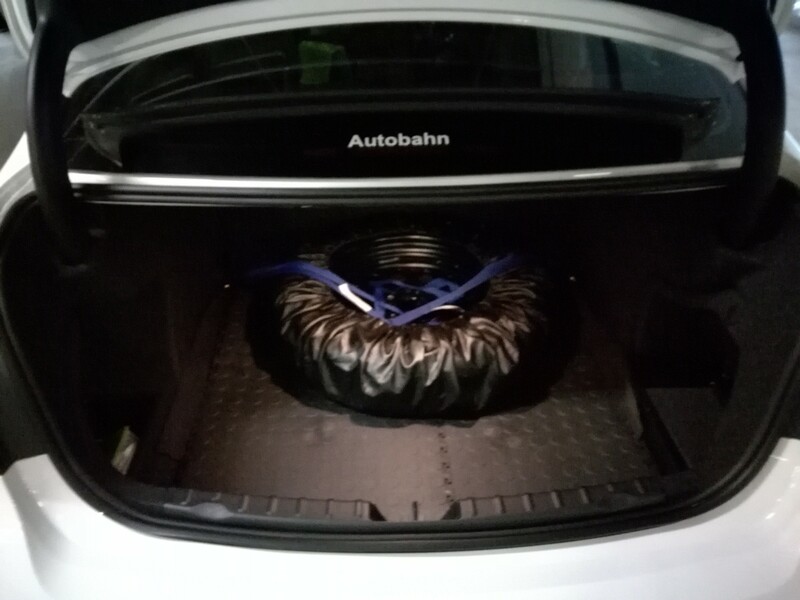 So whilst it sounds like a great idea to use a space saver spare wheel and cheaper tyres (non-RFT), I'd still recommend you ask around on insurance. I promise you, if you are like me that had to buy tyres often, this is a serous money saver. Infact, from Tiger wheeels were stopping the contis "free" insurance as it's not as profitable for them. Pretty sure it will fit an e90 330i. It for a my 330d which has the same brakes as a 335i. You could plug that if the tyres really don't need replacing immediately, I have plugged RFTs before.. But if you are replacing I would replace both tyres yes! I had planned on replacing them end of Jan, but I guess I’ve got a date with Tigerwheel tomorrow. (10-01-2019 08:36 PM)DannyBoyOPC Wrote: That can be plugged. I was always under the impression that runflats can’t be plugged . But will opt for replacing the tyres. Runflats can be plugged, as long as it is not the side wall or at the edge of the footprint. I have plugged runflats on my TT without any issues. The trick is to get a Mushroom Plug, not a Worm Plug. Go to any good TwT and ask for the Mushroom. I have plugged RFTs many times and are still driving them after many Ks. Sidewall punctures and damaged are not easy to repair though.